What is the law of contempt? Why is the power important? Why should we reform the law? 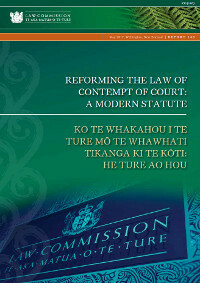 Why is contempt of court important? Should the High Court retain its inherent jurisdiction to hold a person in contempt?